eatsa is a new concept in fast casual restaurants that began as a single storefront in San Francisco in 2015. eatsa's restaurants, now totaling seven stores nation-wide, have a fully-automated front of house that delivers delicious, sustainable vegetarian food at a price that's hard to beat. 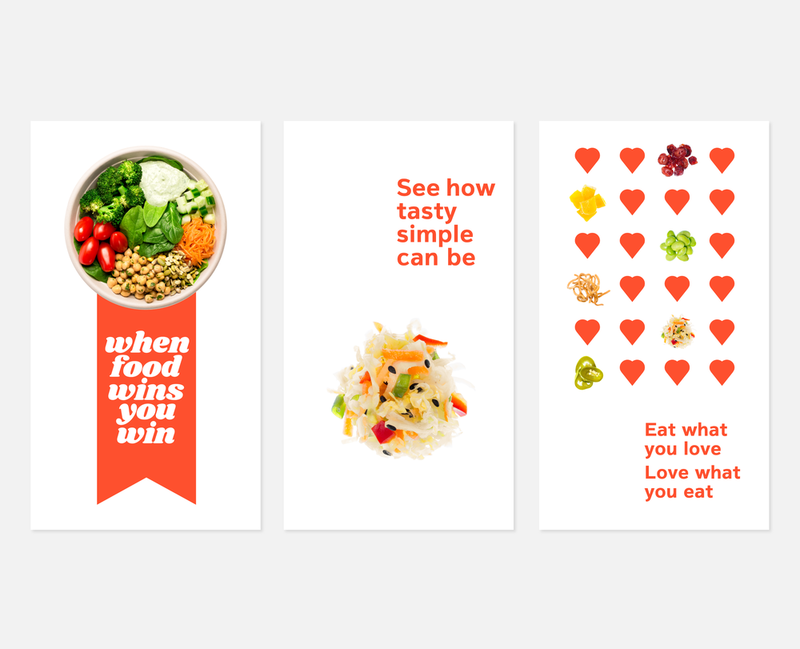 While the concept of the restaurant is novel, eatsa is still just trying to sell food that tastes good and that’s also good for you. 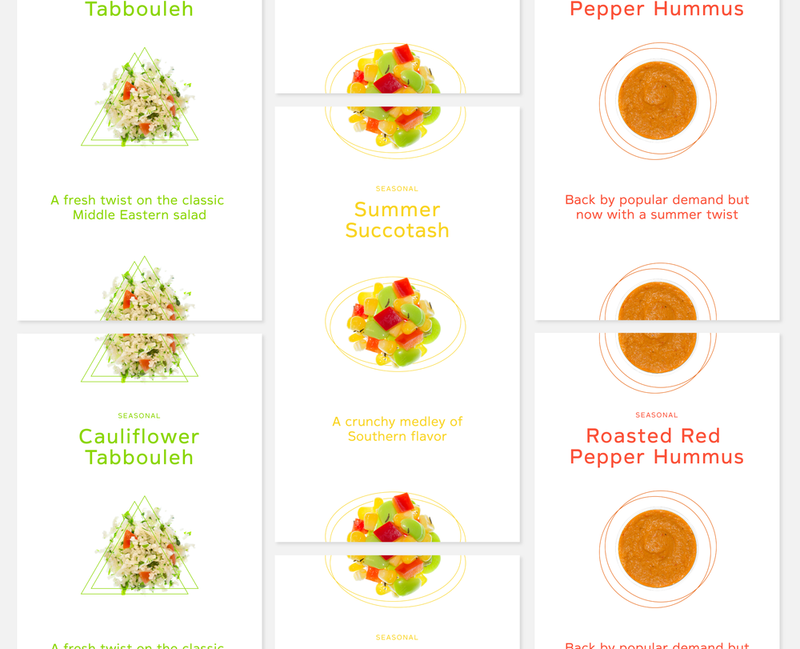 Whether promoting seasonal menu items, limited time offers or promotions, my goal was to communicate these messages through digital assets that were displayed across in-store screens as well as social media and email channels. As a relatively new company, the solutions needed to maintain eatsa’s voice and personality while still evolving the brand. I was responsible for the full creative process, from competitive research and developing concepts to presentation, design and production.